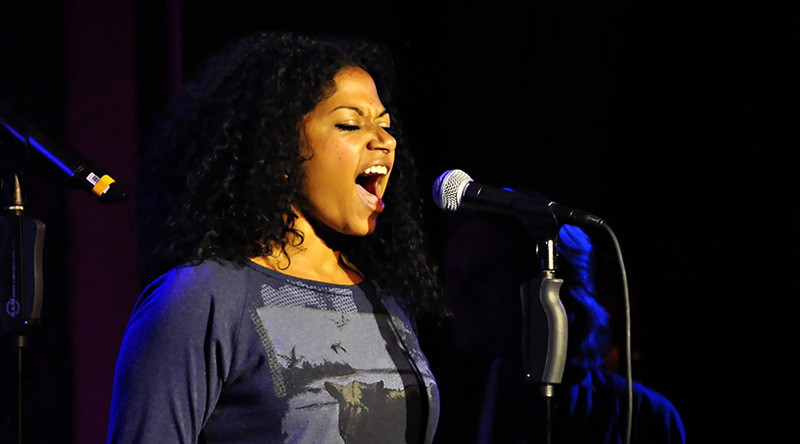 Summer is winding down but things are heating up for NAMT’s next Songwriter Spotlight featuring writers who rock! Iconis and Jarrow will play songs from their NAMT Festival shows plus other projects, while team Lizzie will give us a sampling of what happens when you tell the story of Lizzie Borden with just four girls and a rock band. 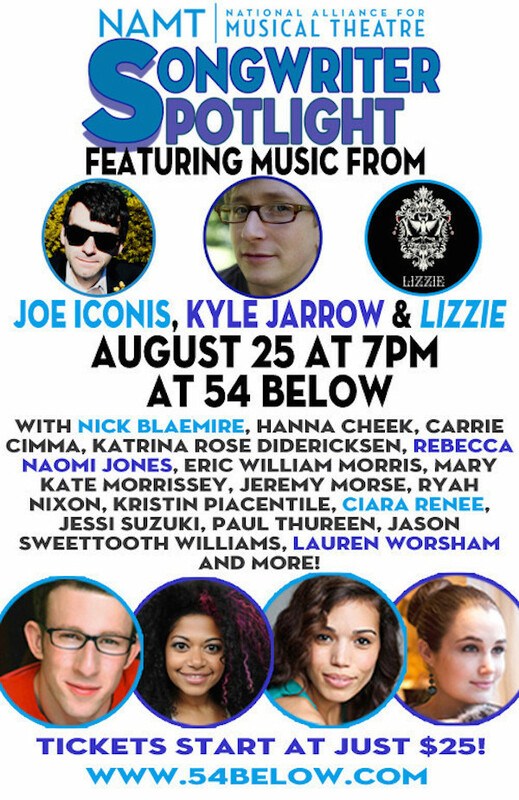 performed at NAMT’s Songwriter Spotlight on August 25, 2014 at 54 Below featuring Carrie Cimma, Mary Kate Morrissey, Ryah Nixon & Ciara Renée. 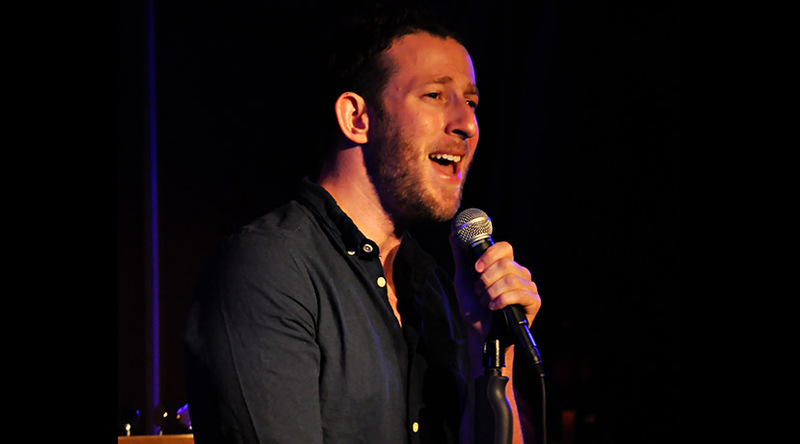 performed at NAMT’s Songwriter Spotlight on August 25, 2014 at 54 Below featuring Joe Iconis, Jeremy Morse, Katrina Rose Didericksen, and Jason SweetTooth Williams. 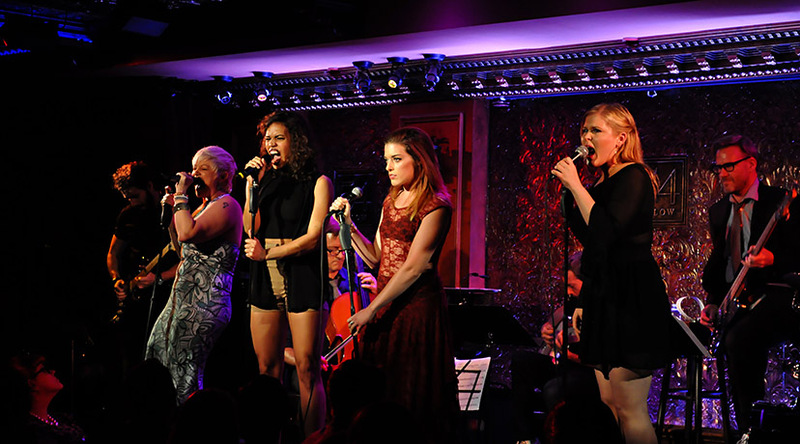 “Say You Love Me” by Sky Pony performed at NAMT’s Songwriter Spotlight on August 25, 2014 at 54 Below.